It really does not take me long to write a book once I’ve settled on an idea I think will work. 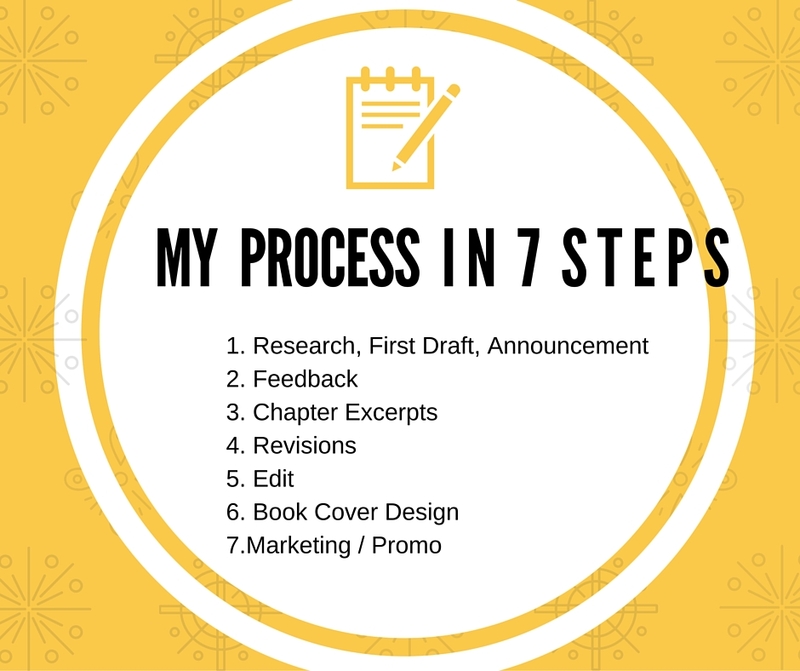 Below is my 7 step process. If I follow this, it takes me about 6 months to finish writing a first draft. Caution: What you’re about to read is weird and does not necessarily take place in this order. Sorry. When a story idea hits me I tend to stare out in space a lot and just do a lot of talking to myself. In the event my husband feels like hearing me ramble, I talk to him about it. He is SO helpful because some of my ideas (OK OK, a lot of my ideas) don’t make sense and he gives it to me straight, no chaser. “EC, what?” OK, maybe not like that but basically, he tells me how it is. Once I’ve discovered a story idea that is worthy, I’m like a drug addict in need of a hit. First, my blood starts to rush, my hands get sweaty, and I start to live off of coffee and books for most of my days (I’ve been known to skip a meal or two to write just one more sentence….paragraph…page…chapter) and I just can’t stop thinking about the story. I need to get my hands on anything that will give me further insight into this idea. I must clarify that I research and write simultaneously. In a week of writing you can be sure that I have read books, took notes, and added more to the story at the same time. I don’t believe in spending months researching alone. By then I may forget the story. Another weird thing I do is that I often stop in the middle of writing to make sure that awesome idea I wrote made sense, that is, that it is appropriate for the era in which I am writing (since most of my work is Historical Fiction). Of course, I’ll go back over everything later on in the process but I try not to rely on my memory. If I have to stop while I’m thinking about it, that’s what I’ll do. This means that I can stop writing to read an entire novel or do hours of research. Then, a few weeks later, I’ll return to the manuscript and write some more. Keep in mind that this is just the first draft. I believe that with the first draft its important to just get things down. Just write. Don’t try to worry too much about anything else at this point. It’s just the beginning. Just the first step. Faith is taking the first step, even when you can’t see the whole staircase. So go ahead, step! So I read, write, and repeat in this stage. This is also the time where I announce that yes, I am going to publish another book. I do this because I believe it is important to announce my next book as early in the process as possible and I tend to know right away if I’m going through with it or not. If I’ve begun massive writing, I’m pretty much in. If I decide not to publish it later then nothing is lost. However, if I decide to go on with it I have the advantage of everyone already being familiar with it. In short, I announce my next project by talking about it as soon as is possible, aka, word of mouth. I’m a woman but I do write about male characters occasionally (my last book was the first book where a male was the main character. No, I am not a feminist or anything like that its just, well, I’m a woman! It’s easier for me to have central women characters because, being a woman, I naturally know women). When I do write in men characters, as deep as my imagination is, I am not a man. I can be as talented as is possible but I am not a man. I recruit the assistance of my man to make my men characters more authentic. I need to know, “Does this sound like something a man would say?” Sure, I have brothers and Uncles and male cousins. I’ve been around men my whole life and I know them to an extent. Research is also good but there’s nothing like getting it from the horses mouth sorta speak. Not that my husband’s a horse, you get the point. 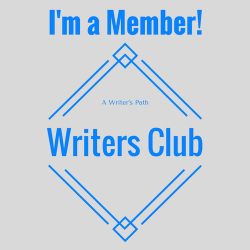 However, I also belong to a couple other writers groups. In one of them, there’s a day where we uploaded a chapter and the members gave us feedback on what we should change! Another option is to seek the help of Freelance Beta Readers, or people who will read your book and offer their input. This is just a few ways I seek feedback: Family, Writing Groups (I must also mention that I am not deeply involved with critique groups. I can’t focus on finishing the first draft if everyone is telling me what I need to change every step of the way. Yes, it’s annoying. Let me finish the first draft first, then we can talk changes. So, when I say writers groups, I really mean after the first draft. Otherwise, you’ll probably get a good chapter out of me and that’s it), and Chapter Excerpts. This serves a dual purpose: I like to share chapter excerpts to give me the opportunity to receive even more feedback BEFORE I hire an editor. When I’m at this stage its usually after the first draft finish (which is where I’m at now, also known as The Beta Reader Stage). As I am uploading sample chapters, I am also simultaneously submitting the script to those Beta Readers. In this way, I can compare the feedback (Feedback does not necessarily mean I’m going to change what others say that I should if I’m not feeling it. Yes, I’m a very picky writer. It’s a MUST that the central vision of the story does NOT change). The other purpose this serves is: Promotion! By uploading chapters of my upcoming book, I am giving readers an opportunity to sample it. If they love it, I have already secured potential readers. Its not grandiose, but it is a form of promotion within itself. I did this with book two in The Stella Trilogy and it was a success. People who read the excerpts could not wait to purchase the complete story when it was done and some did follow through on their word and bought the book. Don’t get me wrong, this is not why I do this. I post excerpts because I think its fun. Its just that, as a perk, I am also promoting the story. There’s a general understanding that the first five chapters of a book should hook the reader so I pretty much go with this. If the first five chapters of a book can’t hook readers, there are major changes that need to take place! So, I start by uploading excerpts by chapter. If the chapter is too long however, I only use a greater portion of the chapter because I don’t want the post or excerpt to be too long (our attention spans are really not that long people. In fact, I hope you’ve read this far into this post!). When I start to submit excerpts for Nora’s story on this blog, I’ll pretty much start with Chapter 1. I don’t really believe I am capable of truly editing my own work being so close to it, but I do what I can during the revision process before seeking an editor and I am extremely paranoid about this. My manuscript is likely to go through many revisions before it hits the editor’s desk. Are you ready for the weird part? I have to read it out loud! Not the entire script straight through, just the part I’m revising at the moment. I start revising by getting ready for the grand rehearsal. All characters in place? In 5,4,3,2,1…Chapter 1. After rewriting the script to my satisfaction (and getting feedback) it is time for the big edit. This is where I hire an editor. I have an excellent editor friend I tend to start with and then go on from there (as there are different levels of the edit). This time around, as to make the advanced editing easier, I’ll likely have my editor go over it first so it’s not that many grammatical errors when the in depth editing takes place. Proofreading is also part of this process although the proofread is usually after the edit as a final polish. No, I don’t wait. As the editor is doing his or her thing, I am getting the Book Cover Design done (or at least thinking about it). My vision is to always release the Book Cover Design for the book before it is set to release. Again, this is more promotion as people are highly visual. 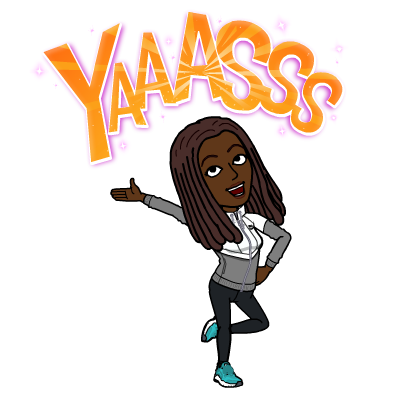 When my favorite Traditional Published authors announce a book release, its usually backed up by a hot book cover of the coming book. 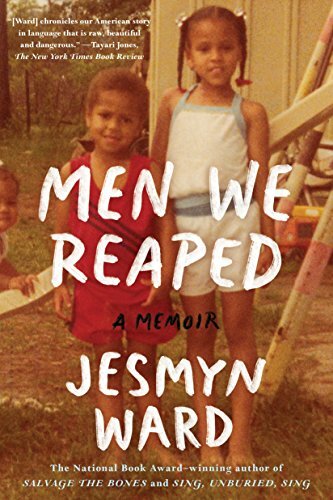 I’ve never heard Terry McMillan say, “Hey look, my editor is editing a book I plan to come out with next year!” No, the hard work is done on the back end and there is usually a grand announcement made by the author, followed by a Book Cover of the pending book for readers. No? Oh. Well, at least that’s how it happens in my head. So, for this reason, I consider the official (if I’ve made it this far I’m pretty much coming out with the book. Period.) announcement of the book with the grand book cover release. This gets people (including me!) even more excited and interested. I see the book cover design as the official official stamp of approval. By now I am definitely publishing this book! Step 7: Marketing / Promo. This is not the last step. I am actually marketing and promoting my next book around the same time that I am making the official announcement. Nope, I don’t wait. Like I said, if I decide not to publish the book, nothing is lost. I’m just not doing it at the moment and everyone understands. However, if I do decide to publish it, I like to give myself a head-start. My first form of marketing and promotion is just sharing the story! This is why I like to talk about it in the beginning instead of waiting until the book is almost finished. If I share the story early on, everyone is involved. I can speak about my writing process, my struggles, my doubts, my successes. It’s like a pregnant woman. She let’s you feel on her belly and tells you about all the updates. She boasts of the ultrasound and reveals if it’s a girl or boy. In short, you are on this journey with her. By the time the baby comes you are just as excited about it as she is. It’s the same with books I suppose. I like to start the pre-promotion process by helping potential readers to feel as involved as I am comfortable with. In this way, you feel just as connected to the work when it releases. Tell me and I forget. Teach me and I remember. But involve me, and I learn. I am still learning about the whole promotional thing myself so take this with a grain of salt (lbs), but I think getting into promo mode takes a good year in advance (my novel doesn’t come out until 2017. Will I wait until 2017 to say something about it? No!). I say a year to include before the book releases. You want to push the book before it’s published, and also at least 3-6months afterward. How a book performs in its first 6 months usually helps to determine where it’s at with readers (at least for me). Not that you will ever stop pushing the book. With Self-Publishing you can always keep pushing your older works and try different promotional techniques (that’s the perk). This is often my biggest challenge: Not to forget about all of my books! As I start a new project I just get so excited that it is easy to forget that I can continue promoting my other works. I also seek Advanced Readers or Advanced Reviews after the book is edited, though I am not sure I’ll do the Advanced Read thing this round (didn’t work out well for me the first time). I will like to garner earlier reviews this time around though. Instead of waiting until the book releases, I hope to secure some reviews at least 3 months prior to launch day and I’ll recommend the same for you. That’s another reason you want to promote the book in advance. It is also wise, I think, to start to work on new work as you’re promoting your current ones if you have the time. More books tend to drive more sales as readers have variety. It also tends to take more than one book to start to see some action as a Self-Publisher. Don’t ask me why because I don’t know. Sure, many of you are awesome and can churn out those first time hits, but I know that for me it took several books before I started to become noticed outside of my circle in the Indie community. So, as I am coming up on 6 months since the publishing of The Road to Freedom, I am also starting to get more and more into the production of my next book. 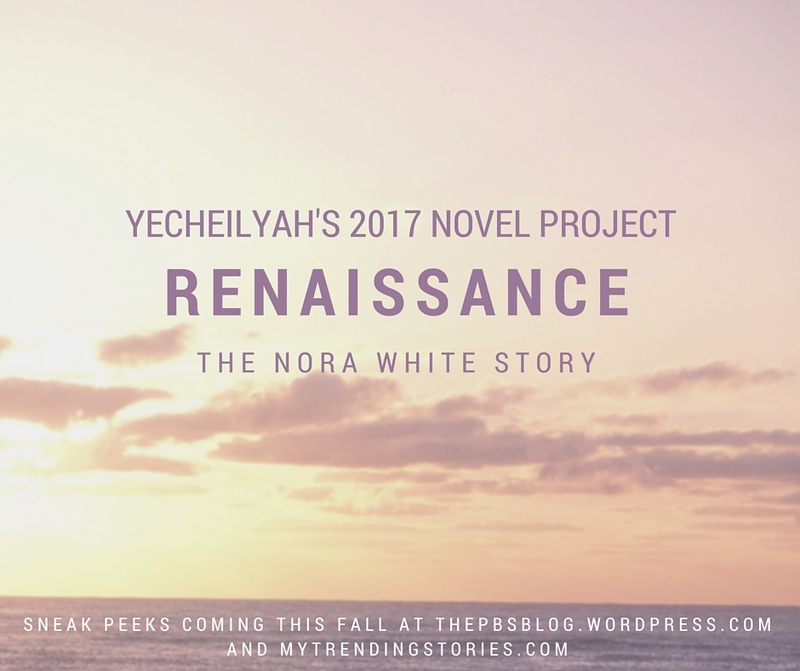 Renaissance: The Nora White Story. Aww. I’m sure you did fine. Your first book huh? That’s exciting. Where can I find more about your book? Thank you Don! Very informative, I am taking some notes here! I am glad you’re finding it helpful. Thank you for leaving a comment on the table. Thank you Yecheilyah!! I really liked it! Thanks for sharing your writing process. Mine is a little bit different (I’ll have all the research done prior to writing anything), but I do sympathise with the paranoia about editing. Yes, it is perfectly natural to write women better than you write men, and to get advice from a real man! Pingback: Friday Roundup – 5th August | Stevie Turner, Indie Author.